Party with us for our Live Music Saturday Series with a different band each week out back on our brand new patio! 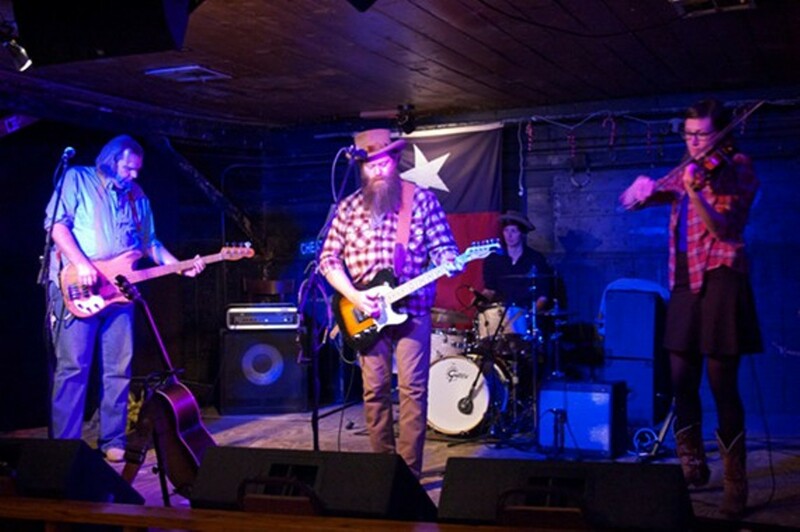 This Saturday, May 28th we will have the Manzy Lowry Band. No Cover!